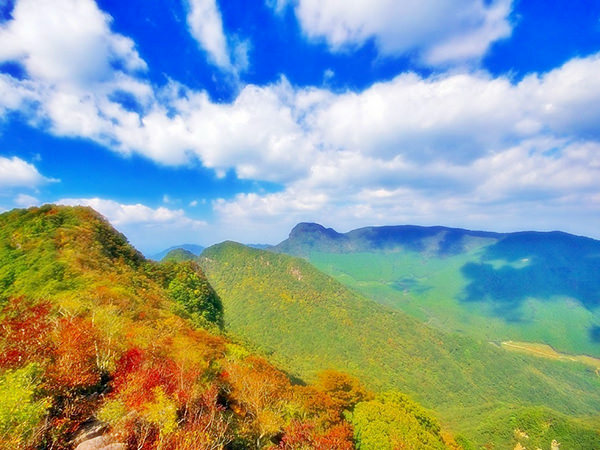 Mount Kyogatake is a volcano, belonging to Saga and Nagasaki Prefectures. 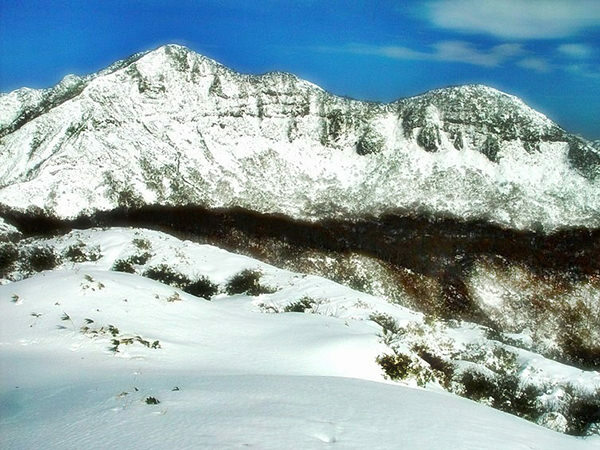 It is the tallest mountain both in Saga and in the Tara mountain range. Also, it is the westernmost of mountains with the altitude of more than 1,000 meters in this country. You can climb this mountain from Kashima City (Saga) or from Ohmura City (Nagasaki).